Super Hot! 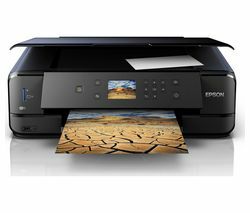 Get Epson EcoTank ET-2550 Inkjet All-in-One Printer with Duplex from Currys.co.uk. Super Hot! 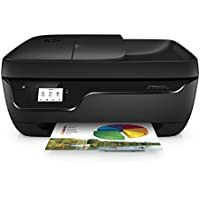 Get Brother MFCJ5625DW Wireless Color Inkjet All-in-One Printer with Duplex (Black) from PC World. Super Hot! Get Brother MFC-J6520DW Wireless Inkjet All-in-One Printer (White) from Currys.co.uk. Super Hot! 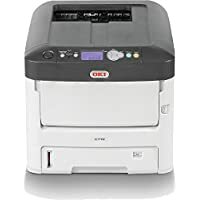 Get OKI MC362DN A4 Color Laser All-in-One Printer with Duplex (White) from Amazon.co.uk. 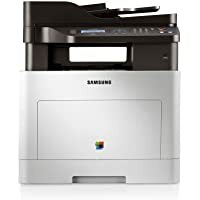 Get Samsung M2070W A4 Wireless Monochrome Laser All-in-One Printer (White) from Ebuyer.com. 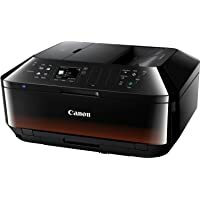 Get Canon PIXMA MX535 Color Inkjet All-in-One Printer with Duplex (Black) from PC World. 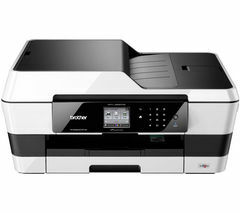 Get Samsun M2026 Monochrome Laser Printer from Currys.co.uk. 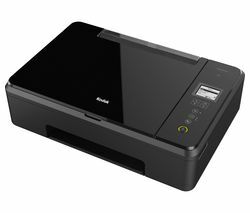 Get OKI C712N Wireless Color Laser Printer from Ebuyer.com. 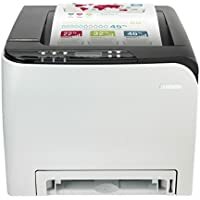 Get Samsung C480FW Color Laser All-in-One Printer (White) from Ebuyer.com. Super Hot! Get Epson XP-335 Color Inkjet All-in-One Printer from Tesco Direct. 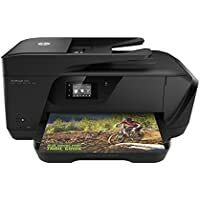 Get Brother MFCJ5625DW Wireless Color Inkjet All-in-One Printer with Duplex (Black) from PC World. Get HP Officejet 7510 Wide Format Color Inkjet All-in-One Printer (Black) from Currys.co.uk. 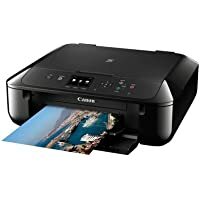 Get Canon Pixma MG6850 Inkjet All-in-One Printer from Currys.co.uk. 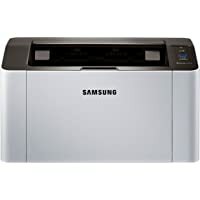 Get Samsung M2070W Monochrome Laser All-In-One Printer from Amazon.co.uk. 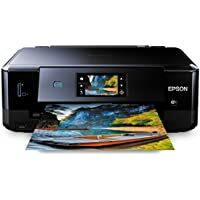 Get Epson Expression XP342 Wireless Color Inkjet All-In-One Printer with Duplex (Black) from Groupon. 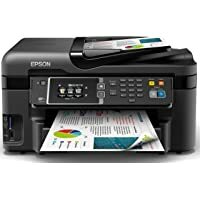 Get Epson Expression Premium XP-900 Wireless Color Inkjet All-in-One Printer with Duplex (Black) from PC World. 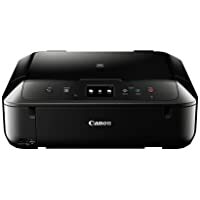 Get Canon Pixma MG5750 Color Inkjet All-in-One Printer with Duplex (Black) from Currys.co.uk. Super Hot! Amazon Prime members only! 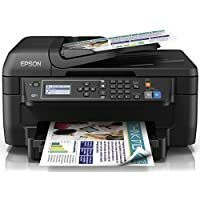 Get Epson XP-630 Color Inkjet All-in-One Printer with Duplex (Black) from Amazon.co.uk. Super Hot! Get Brother MFC-J4625DW Inkjet All-in-One Printer from Currys.co.uk. Get Brother HL-1212W Monochrome Laser Printer with Duplex (Black & White) from Currys.co.uk. 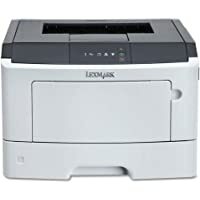 Today only, get Lexmark MS310dn Monochrome Laser Printer (Gray) from Ebuyer.com. 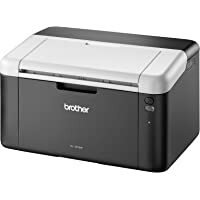 Get Brother HL-1212W Monochrome Laser Printer with Duplex (Black & White) from Amazon.co.uk (via Co-operative Electrical). 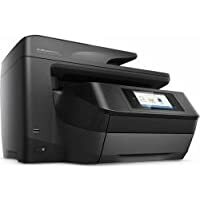 Get HP OfficeJet Pro 8728 Color Inkjet All-in-One Printer (Black) from Currys.co.uk. Amazon Prime members only! 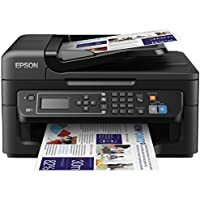 Get Epson Expression Home XP-245 Wireless Color Inkjet All-in-One Printer with Duplex (Black) from Amazon.co.uk. Get Ricoh Aficio SPC250DNW Color Laser Printer from Amazon.co.uk. Amazon Prime members only! 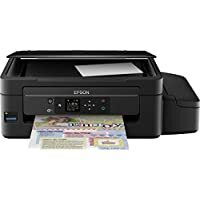 Get Epson Expression XP342 Wireless Color Inkjet All-In-One Printer with Duplex (Black) from Amazon.co.uk. 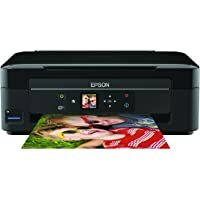 Get Epson Stylus Photo 1500 W Wireless Color Inkjet Photo Printer (Black) from Amazon.co.uk. 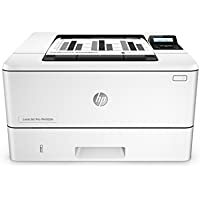 Get HP LaserJet Pro M12w Wireless Monochrome Laser Printer (White) from Currys.co.uk. Super Hot! 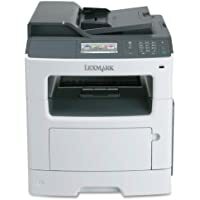 Get Lexmark MX410DE Laser All-in-One Printer from Ebuyer.com. 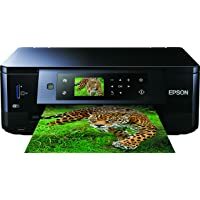 Get Epson WF-2750DWF Wireless Color Inkjet All-in-One Printer (Black) from Ebuyer.com. 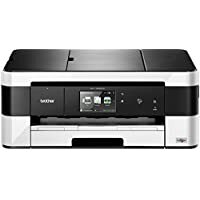 Get Epson WF-2750DWF Wireless Color Inkjet All-in-One Printer (Black) from Amazon.co.uk. 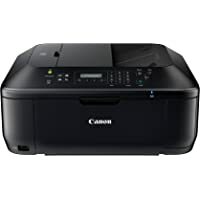 Get Canon Maxify iB4150 Wireless Color Inkjet Printer (Black) from Currys.co.uk. Get Epson WorkForce WF-3620DWF Color Inkjet All-in-One Printer from Ebuyer.com. 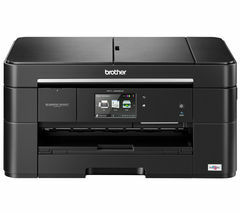 Get Brother MFC-J5625DW Color Inkjet All-in-One Printer from Amazon.co.uk (via Co-op Electrical). Amazon Prime members only! 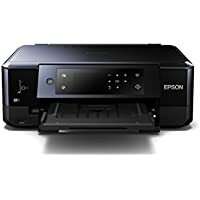 Get Epson XP-630 Color Inkjet All-In-One Printer with Duplex from Amazon.co.uk. 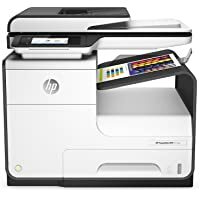 Get HP M402dn Monochrome Laserjet Pro Printer (White) from Amazon.co.uk (via Silicon Alley). 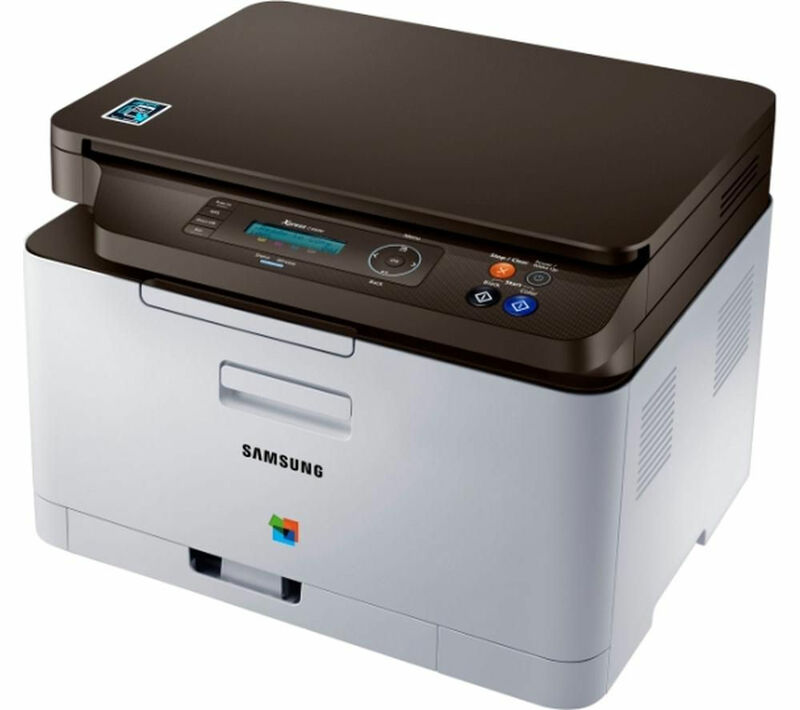 Get Samsung Xpress C480W Wireless Color Laser All-in-One Printer from PC World. Today only, get Epson Expression Photo XP-760 Color Inkjet All-in-One Printer (Black) from eBay.co.uk (via Currys). Super Hot! 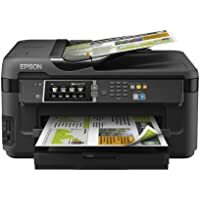 Get Epson Expression XP-332 Color Inkjet All-in-One Printer with Duplex (Black) from Tesco Direct. Get HP OfficeJet 3830 Inkjet All-In-One Printer (Black) from Very.co.uk. 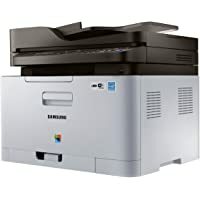 Get Samsung CLX-6260ND Color Laser All-In-One Color Printer from Amazon.co.uk (via Printerland). Super Hot! Get Brother MFC-J6520DW Inkjet All-In-One Printer from Currys.co.uk. 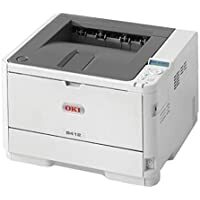 Get Oki B412dn A4 Monochrome Laser Printer from Ebuyer.com. Get HP OfficeJet Pro 8728 Color Inkjet All-in-One Printer from Currys.co.uk. Get Epson WF-7610DWF Color Inkjet All-In-One Wi-Fi Printer from BT Shop. Get Epson WorkForce Color Inkjet All-in-One Printer with Duplex (Black) from Argos.co.uk. 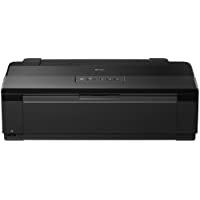 Get Epson Expression Premium XP-760 All-in-One Wireless Inkjet Printer (Black) from Amazon.co.uk. Get Kodak Verite 65 Wireless Color Inkjet All-in-One Printer (Black) from Currys.co.uk. 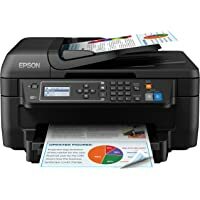 Get Epson WorkForce WF-2630 Wireless Color Inkjet All-in-One Printer with Duplex (Black) from Amazon.co.uk. Amazon Lightning Deal! 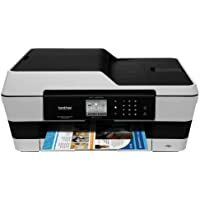 Get Brother MFC-J6720DW Wireless Color Inkjet All-in-One Printer from Amazon.co.uk. 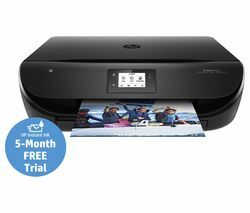 Get HP Envy 4524 Color Inkjet All-in-One Printer (Black) from Currys.co.uk. 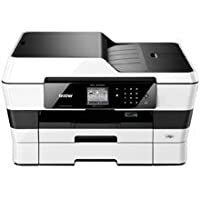 Get Samsun M2026 Monochrome Laser Printer from Amazon.co.uk. Get Epson XP-335 Color Inkjet All-in-One Printer from Tesco Direct. Get Epson Expression XP-640 Color Inkjet All-in-One Printer from Amazon.co.uk. 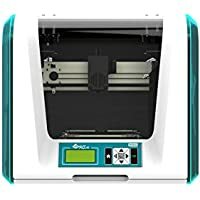 Get XYZprinting da Vinci Junior 3D Printer from Ebuyer.com. Discount : £50.00 via voucher "XYZ50"
Amazon Prime members only! Get HP PageWide 377DW Color Inkjet All-in-One Printer (White) from Amazon.co.uk. Super Hot! 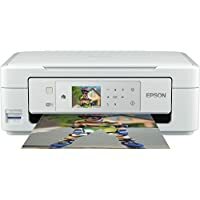 Get EPSON Expression Home XP-435 Inkjet All-in-One Printer (White) from PC World. 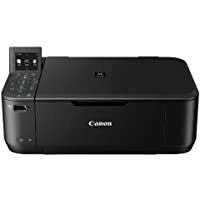 Get Canon Pixma MX925 Wireless Color Inkjet All-in-One Printer from Ebuyer.com. 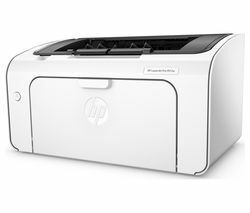 Get HP M402dn Monochrome Laserjet Pro Printer (White) from Ebuyer.com. 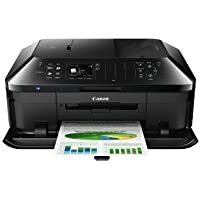 Today only, get Canon Pixma MG4250 Wireless Color Inkjet All-in-One Printer from Currys.co.uk. 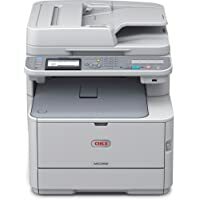 Get Ricoh Aficio SP C250DNW Color Laser Printer from Amazon.co.uk. 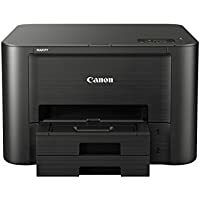 Get Canon MX725 Premium Color Inkjet All-In-One Printer (Black) from Ebuyer.com.